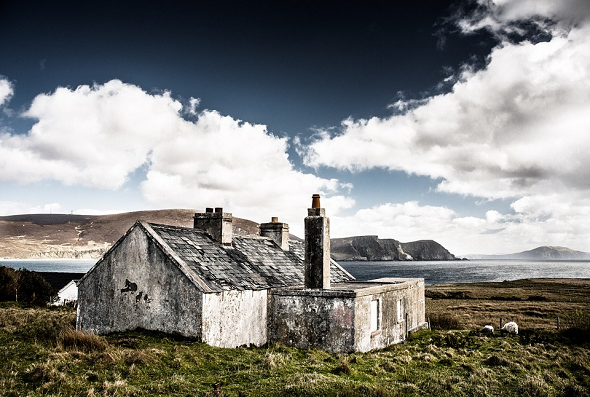 US codebreaker Jim Gillogly broke over 1,000 transposition cryptograms created by IRA activists in the 1920s. Only one of these messages remained unsolved. Can a reader break it? 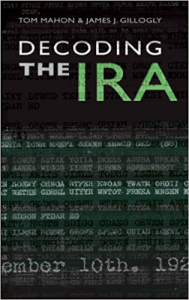 Decoding the IRA is the title of a book published in 2008 by codebreaking expert Jim Gillogly and historian Tom Mahon. This work is about 300 documents containing encrypted messages Mahon dicovered in a Dublin archive. These documents originated from the estate of Irish activist Moss Twomey (1897-1978), who was the leader of the Irish Republican Army (IRA) from 1926 to 1936. Most of the encrypted texts are dispatches sent between the IRA headquarters in Dublin and IRA activists on the British Isles and in the USA. The rest of the collection consists of cipher messages exchanged between detained IRA members and Twomey or his comrades. In all, the corpus consists of about 1,300 individual cryptograms. … immediately became interested. 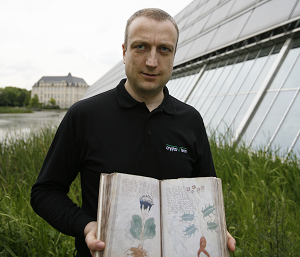 He analyzed the cryptograms and quickly solved all six of them. This was the start of a fruitful partnership between Jim and Tom Mahon. Over the next months, Jim managed to decipher almost all of the Twomey cryptograms. The cleartexts, which provided insights into the work of the IRA in the 1920s, proved extremely valuable for Tom Mahon’s research project. 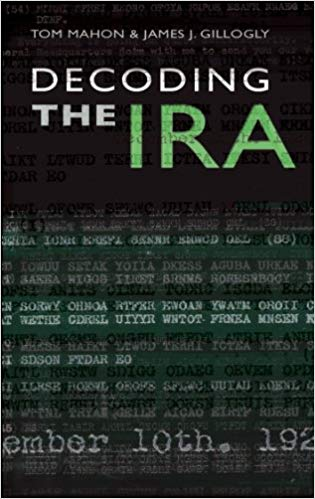 The first chapter of Decoding the IRA, in which Jim explains his deciphering work, is a fascinating read for everybody interested in codebreaking. The rest of the book, which is based on information gained from the deciphered messages, does not contain much information about cryptography, but it is worth reading for everybody interested in Irish history. When analyzing this cryptogram, Jim Gillogly saw that the E was by far the most common letter with 23 appearances, followed by A, R and I. The letters Q, B and V turned out to be very rare. These frequencies are consistent with the English language, although the ratio of vowels (47 percent) seemed a little high (40 percent is usual). 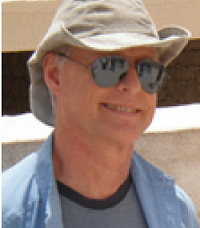 So, Jim assumed that he dealt with a transposition cipher. His guess was that a column-based transposition was used. The solution of this cryptogram is still unknown. Five years ago, I published my first blog post about it (in German), but noone could decipher it. A few readers remarked that the language of this message could be Gaelic instead of English. If you know more or if you can break the message, let me know. Jim Gillogly provides sufficient information in his book (p. 33): “This message is identified as having fifty-two letters but only fifty-one appear in the cryptogram itself.” I wonder how he found out that the plaintext contains one additional letter which had been left out in the (most likely transposition) cryptogram. I worked on this unsuccessfully, for example, by inserting a letter at every possible position (so did Jim as he wrote to me). The number of letters is given in the message preamble. I wonder if all transposition keys were 12 letters in length ? https://books.google.de/books?id=gaNkC61RI18C&printsec=frontcover (starting on p. 33). The crypto section of the book was interesting, well written and an enjoyable read. >12 letters in length ? No, there are other lengths, as well. When I got the book, I tried and failed, probably because my program was not very good, or the presence of dummy columns makes it very hard to distinguish between a good solution and the right solution. I did notice that Google Books has improved enough since 2008 to identify the source book of the keywords in Figure 8 as “Spiritualism: The Inside Truth” by Stuart C. Cumberland (1919). Jim probably knew that by now. Yes, it was news to me. Good catch, Richard! The snippet search on the book allowed me to verify several of the phrases, so I’m confident you found the right book. Google Books is a bit of a tease in this case – I would think it would be in the public domain by now. From what I can tell the nearest copy of the book is about 1500 km away from me,, but perhaps I can find a library that will send copies of the relevant pages.